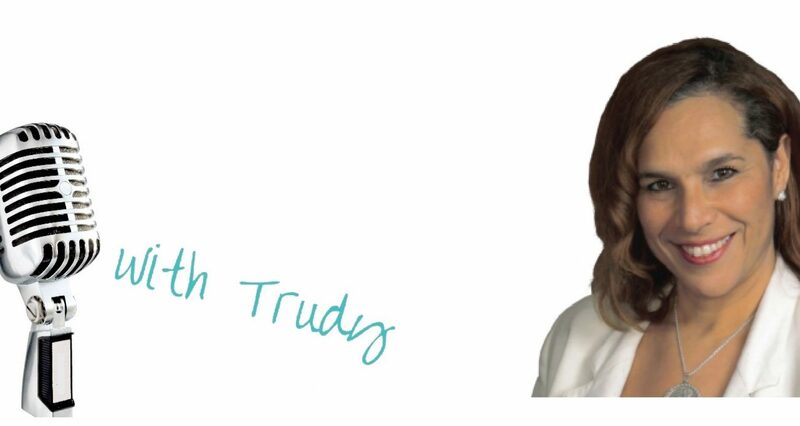 Upcoming Shows and ALL Events Trudy is associated with will be displayed here. 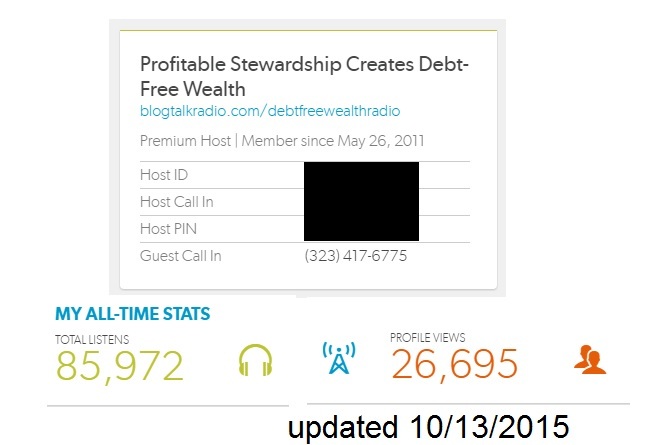 Want to be a Guest on Debt-Free Wealth Radio? Check this page for more information. TAMPA: Debt-Free WEALTH Radio open to Tampa, FL Entrepreneurs & Agents. The BREAK OUT segment is best suited for new business, product/program, and book launches. The RISING STAR segment is best suited for leaders, & movers & shakers who are making an impact, and contributing to their sphere of influence. Competing services to those offered by Trudy Beerman, and Profitable Stewardship, inc. are not potential matches for this show. In a nutshell, I teach Biblical Stewardship (management & expansion) of money, resources, time and the body, with a view to move Christian income earners to find and monetize their calling, earn more from what they do, obtain the upgrades to things they want, and enjoy debt-free wealth, all by embracing the Bible as a practical, relevant guide to success. We are not yet accepting paid advertising, or paid guest appearances, but I anticipate that will change eventually.